Google has made the G Watch R from LG available through Google Play this morning, priced at $299.99. LG’s next Android Wear-powered smartwatch features a full circle display, as well as a Snapdragon 400 processor. Google states the device should ship out from the warehouse between 1-2 days. Not a bad wait. 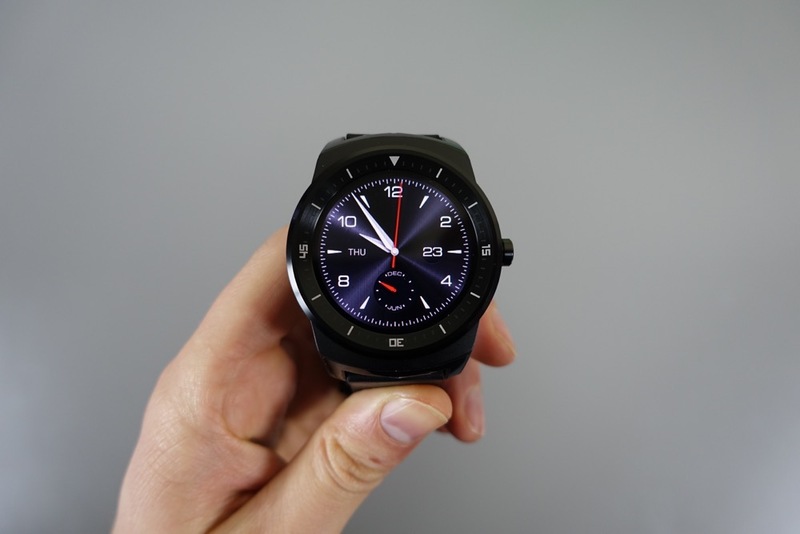 For more G Watch R info, check out our full unboxing and hands-on.